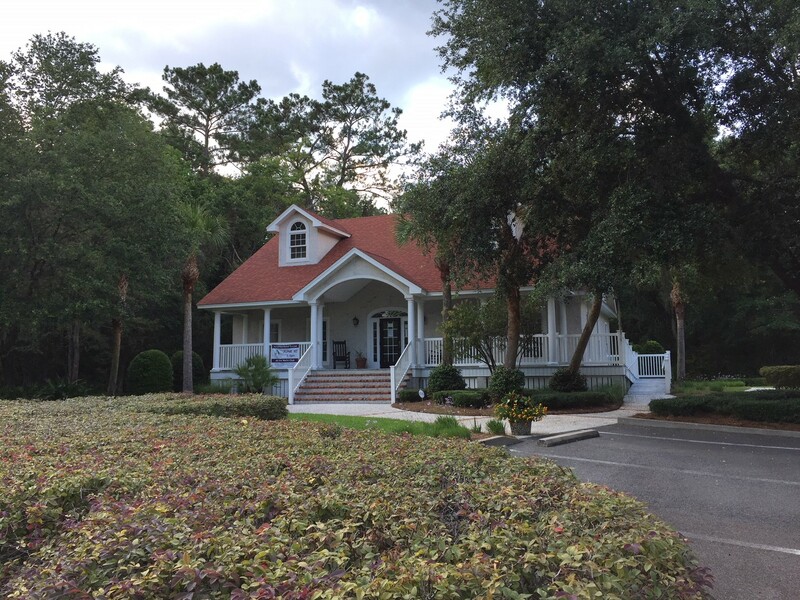 Interested in St. Simons Island real estate or real estate in Coastal Georgia region? 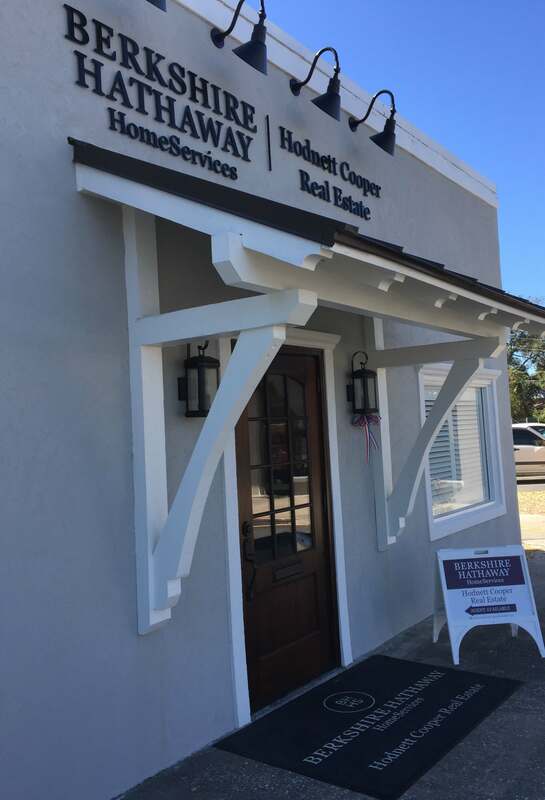 Berkshire Hathaway HomeServices Hodnett Cooper Real Estate makes buying or selling in the Golden Isles easy for you. That’s because we approach ownership from a different point of view… yours! As one of the most popular areas in Georgia, the Georgia Coast is known for being a great place for tourists and residents alike. If you are searching for Coastal Georgia Real Estate or St. Simons Island Real Estate, you will be able to find your ideal listing from us. Berkshire Hathaway HomeServices Hodnett Cooper Real Estate offers the largest selection of homes, home sites, condominiums, and land for sale in Coastal Georgia. As the most recognized, respected and real estate brand in the community, we have the privilege of helping thousands of families with their real estate needs each year throughout the Golden Isles, which includes Brunswick, St. Simons Island, Sea Island, Jekyll Island, in addition to the surrounding smaller, adjoining communities such has Darien and Waverly. Our experienced team of over 60 professionals operate in four offices on the Georgia Coast. Give us a call at 912.638.5450 or email info@hcrega.com today. Or, get started by browsing listings of Georgia Coast Real Estate and St. Simons Island Real Estate on our easy to use website. FREE access to all Coastal Georgia listings from your smartphone or tablet!